Download and install best Custom Roms for Redmi Note 32018. Starting the list of best Android 8.1 Oreo Roms to near stock Android 7.0 Nougat ROMS. Redmi Note series is one of the best and most admired smartphone series by Xiaomi. Especially the Redmi Note 2 and Note 3 are regarded as the best mid range cheaper Android devices of the year 2015 & 2016. Currently the Xiaomi are continuing their lagacy with the release of Redmi Note 5 this year which is still the best Android smartphone in a low budget catogery. The current phone is loaded with the latest MIUI 9 based on the stock Android 8.1 Oreo. But the good news here is that you can also get such a latest ROM on your older Redmi Note 3. The second reason is people always love to have a lighter and more stable ROM on their phones. This helps them increase responce rate, Quicker apps launches, better browsing, faster camera operations. Which Stock MIUI don’t seem to cover. The Custom ROMs are there for all those Android device, which are not getting the regular Stock Android updates. Or even the custom roms they are running, remain neglected by the companies. In this case the Samsung and Xiaomi again get the top spots. Some people do it for fun. They can’t stuck with only one theme, icons or sometime ROM on their Android devices. So most of them change it every now and then. Anyways now turning to the real list of Best Xiaomi Redmi Note 3 Custom ROMs for 2018. These ROMs are mostly taken from the XDA-Developers forum. Although we have these ROMs mentioned here, but we don’t post the direct download links here. You have to read the official description and decide which Redmi Note 3 Custom Rom would be perfect for you. We will be bringing the best Custom Roms for other devices too. So keep in touch and follow our Custom Rom Category. As mentioned above. We have brought the links of these ROMs official pages on XDA-Developers site. All Roms are fully tested by some renowned developers. In case of any bug or issue, you can contact with the developer. In most cases the Pro and cons of these Roms are already mentioned on their page. Android Verison: Android 7.0 Nougat. 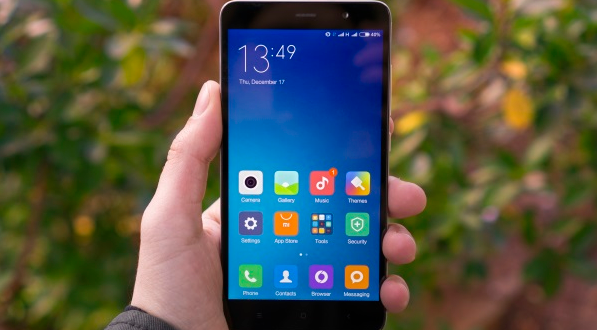 Well these are the Top 5 Best Custom ROMs for Redmi Note 3. 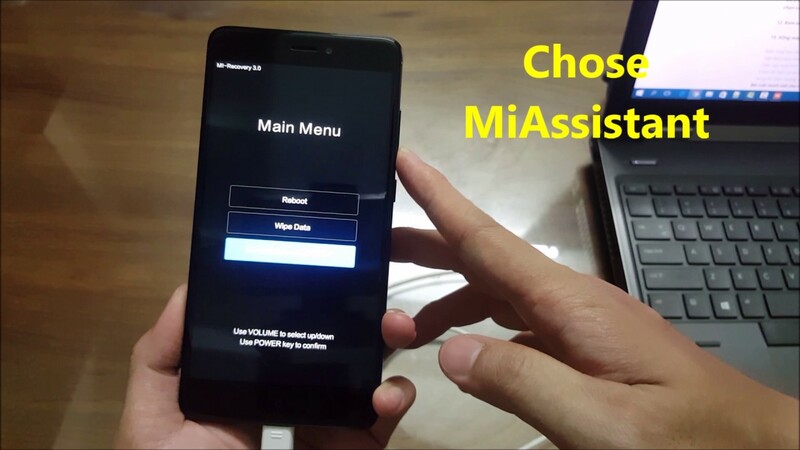 If you have downloaded and installed any other custom ROM on your Xiaomi device, then you can mention in comments below. We will make sure to check it on our phone and later include it in our Best Redmi Note 3 Custom Roms.